Fear Of God Basketball Sneaker Black & Gum | END. 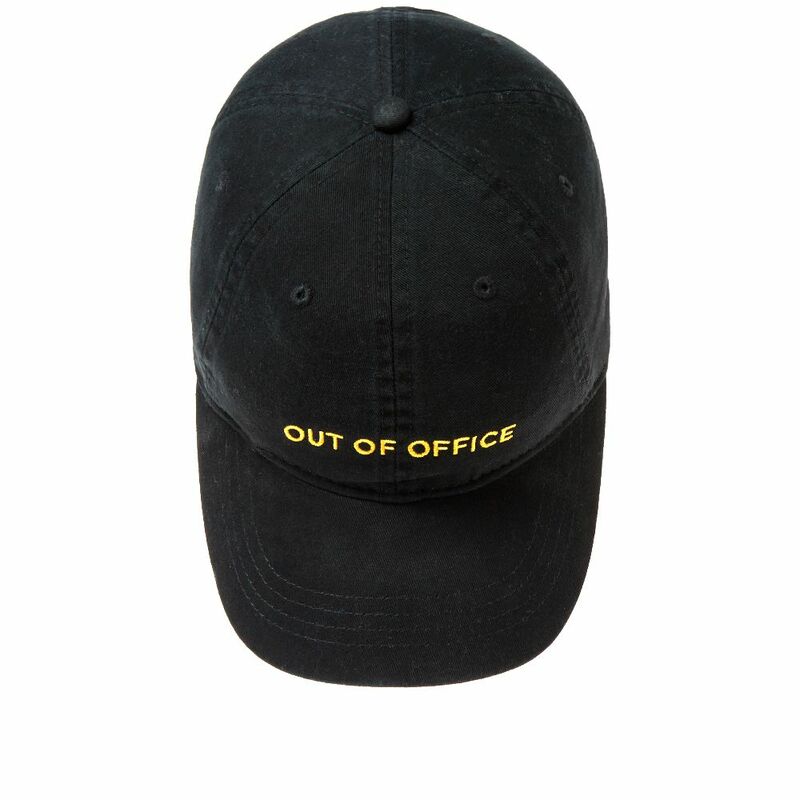 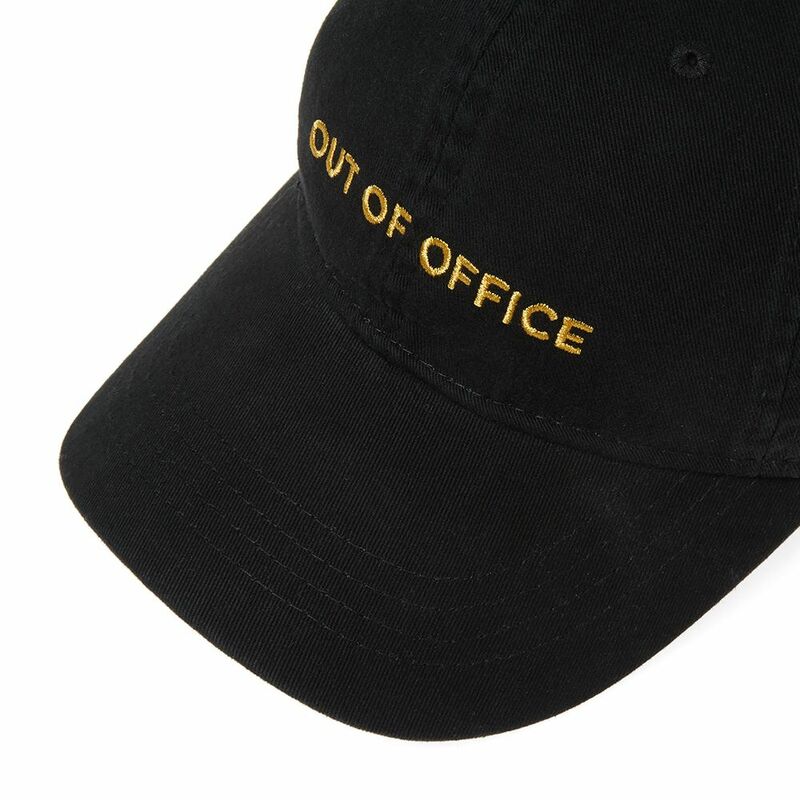 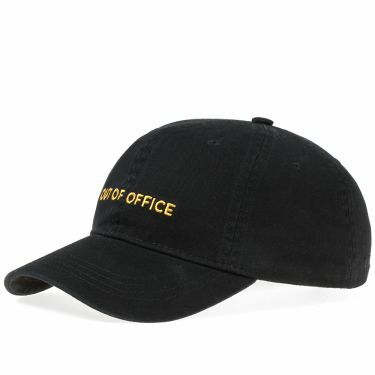 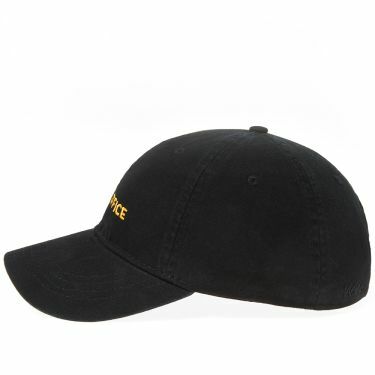 Constructed from cotton in classic six panel set up, this black Wood Wood low profile cap is part of the ‘OOO’ pack and features signature “Out of Office” embroidery to the front. Prompting you to take some well-earned rest and relaxation, this piece is adjustable at the back with a strap and buckle set up. 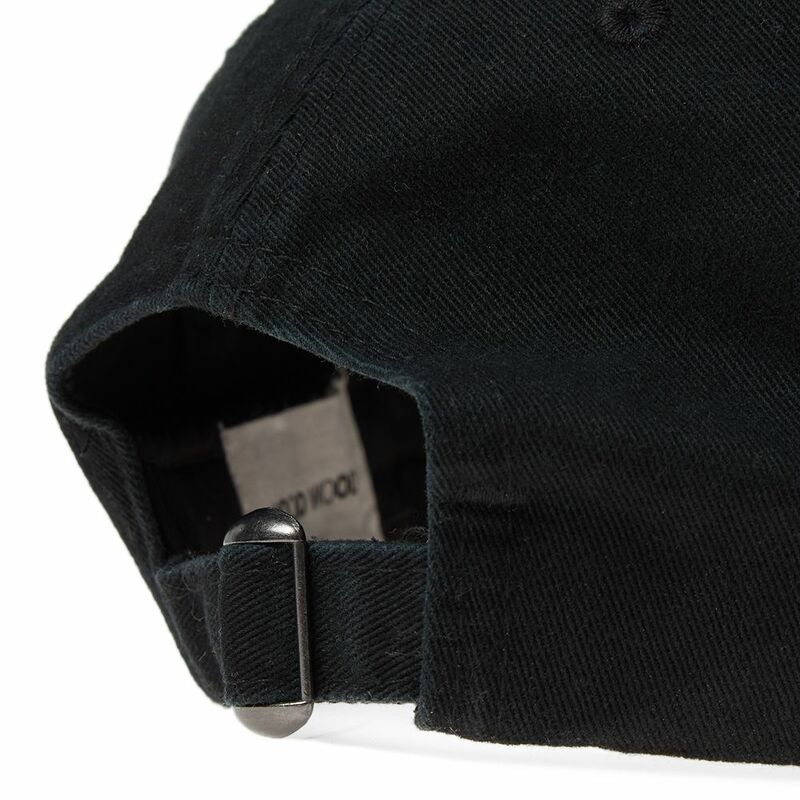 Inside Circumference: Max 25" / Minimum 19.5"